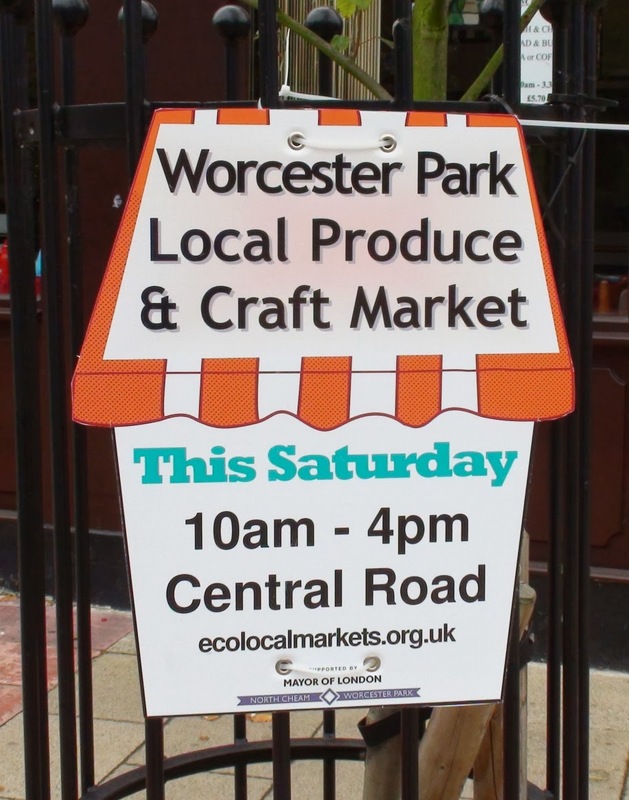 Just in case you missed the big orange and white signs up around the place (including a banner in front of the library) today is Worcester Park's local produce and craft market day. This will be the third time this year we can go along and buy these things from the very nice people who have set up in Central Road. 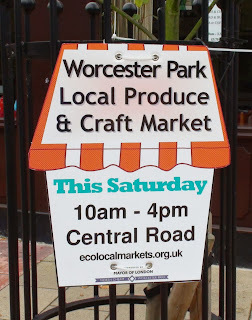 The next one won't be until December (Sunday the 1st) so if you like the local products and crafts on offer, today is the day to stock up.